Could that fish stick solve the secret to our sense of touch? This is Sandra Tsing Loh with the Loh Down on Science, saying: the answer is right at our fingertips. Meet Adam Hardy. He and colleagues from University of Chicago want to know how fingers feel. To do this they investigated the touch sensitivity of a small underwater friend. 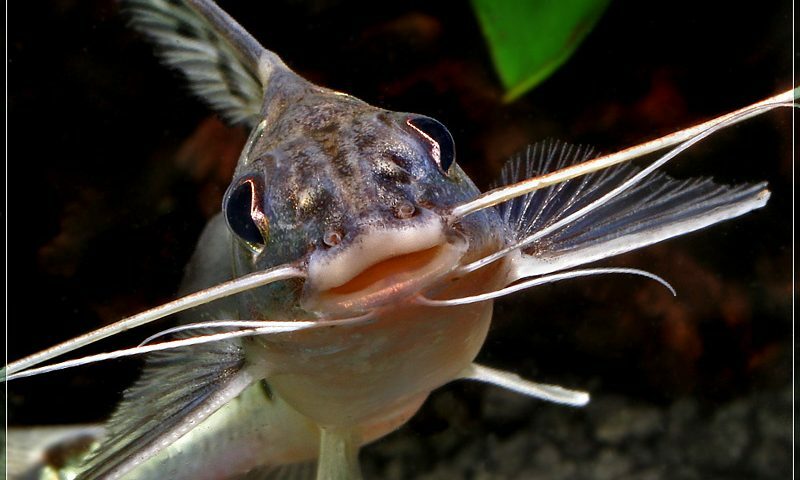 The researchers carefully chose the pictus catfish for their study. This little bottom feeder is very capable of detecting pressure and movement on the seafloor. Especially sensitive is its rigid-yet-fleshy spine—mostly used for defense. Focusing on the spine, the researchers counted sensory cells and measured neural activity. How? By stimulating the fish with various movements and pressures. Hardy and his team discovered that fins have a dense sensory network, similar in structure to the human finger! Fish evolved much earlier than us humans. These findings suggest our sense of touch may have evolved earlier than we thought! So the next time you grab a fish stick, consider it a high five!